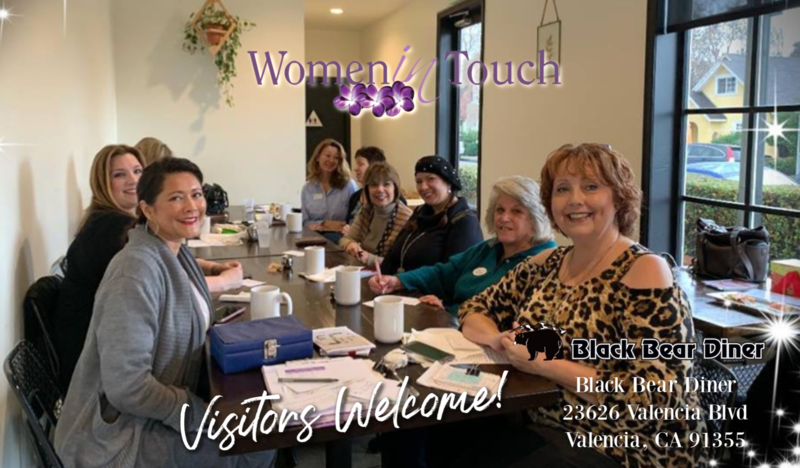 Elevate your business by building relationships and getting connected with like-minded ''WOMEN IN TOUCH'' that are business owners and entrepreneurs just like you located in Santa Clarita and Antelope Valley. Why join women in touch? Women in Touch is a group of women supporting women personally and professionally. Our goal is to inspire people to embrace one another’s success and learn from our cautionary tales, giving us the tools we need to create the life & business we deserve. CORE volunteer for Women In Touch. Women in Touch is an awesome group. It is a sisterhood of wonderful women that allows each member to shine in support of one another. I personally have developed invaluable friendships and business connections. This group offers speaking opportunities, networking, socials, and seminars. My favorite event is the Women in Touch breakfast where fifty or more women meet in a very supportive environment. To all you ladies out there – if you haven’t attended a Women in Touch event, you’re missing out. Start by coming to the breakfast! WiT mingles opportunities between seasoned and novice businesswomen, all headed in the direction: SUCCESS. I’ve met some of the most amazing people in this heart-centered group, and the best part is I’ve also made friends. Women in Touch is much more than just a networking group. 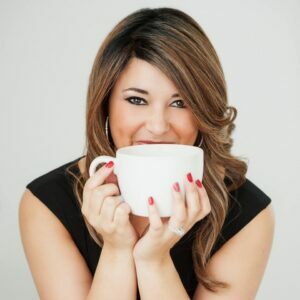 It is a great way for women in business to connect, socialize, network and brainstorm in a fun, no-pressure kind of way. I have met so many wonderful people at the monthly breakfasts, and co-ed mixers. Some of my best clients I have met through Women in Touch. 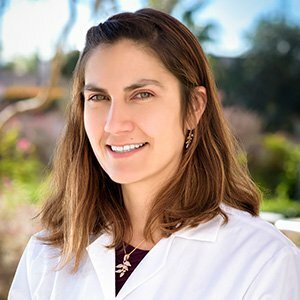 Jennifer Ramos, the founder of Women in Touch, is so warm and welcoming to newcomers, and so helpful to local business owners, she really wants everyone to succeed, this is why we all love her. I am so glad I found Women in Touch, it has really helped my small business blossom. Women that attend our events and breakfasts come away feeling inspired and empowered to achieve more in their business. 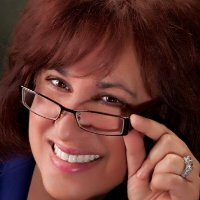 Voted best Hypnotherapist 5x in a row! 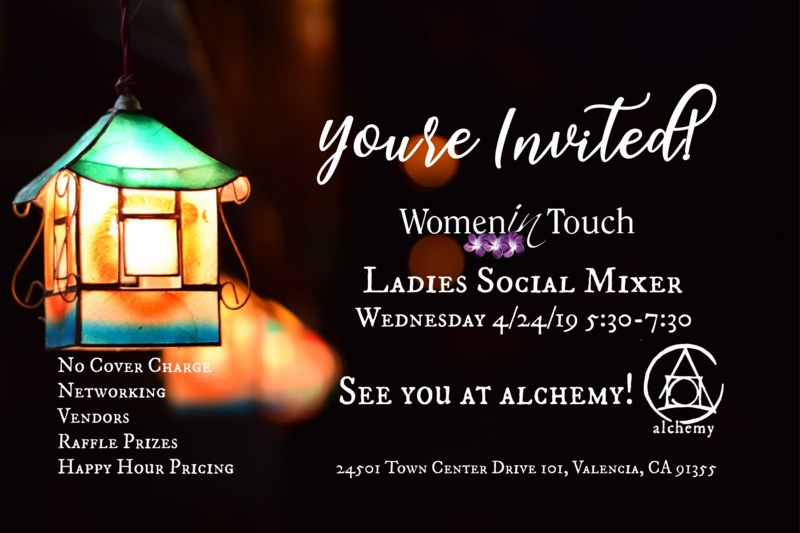 Ladies Social Mixer BFF & WiT II – You’re Invited! Get the latest news and events, right to your inbox!